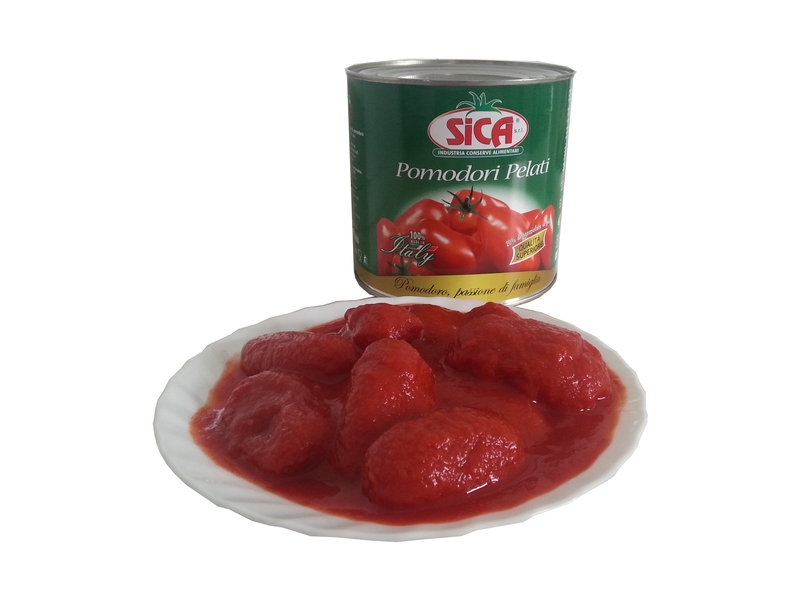 Between San Marzano sul Sarno and Pagani, in the province of Salerno, there is a company established in 1991, Sica, which since 1996 has started its activity of transformation, preservation, and sale of products made from tomato. A cultivation linked to its land by a country tradition which boasts a more than 60 year old history. The company, managed since its birth by Silvestro Oliva and his family, from 1998 onwards, by means of appropriate facilities and continuous investments, has increased its production by about 20% per year, so reaching, in 2013, a maximum quantity of 2,500,000 cartons of 6x2.5 kg. Sica markets its products both in Italy and abroad with its own brands 'Sica' and 'Buon sole’ or, by request, with clients’ brand, and is among the largest and most modern tomato processing companies operating in Europe, with a capacity of about 60,000 tons of fresh product processed per year, mostly destined to the Foodservice sector. 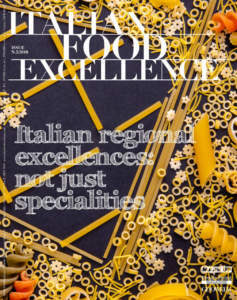 Silvestro Oliva, Chief Executive of Sica, explains: «The market strategy we have adopted in our company is based upon high quality of the products, higher nutritional characteristics and restraint of company costs, thanks to the technological innovation which allows us to sell at competitive prices. 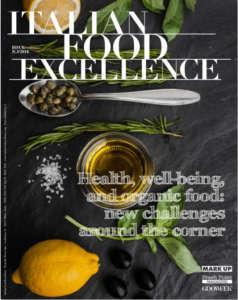 The tomatoes we use represent an excellence, because our climate and lands allow obtaining colour and scent, as well as excellent nutritional properties, which are not comparable in any other part of the world. This year we started to invest in the company again, with the aim of reaching 100,000 tonnes a year: we are already expanding our production lines with a faster packing plant, which will complement the one which is currently in operation and will double our potential. In 2013, with € 25 million, we reached our personal record of proceeds of sales and our goal consists in reaching € 45 million by 2018. Finally, we want to expand our exports in South America, India, and United Arab Emirates and continue to work, as we have done in recent years through investments and sustainable actions in order to reduce our emissions into the atmosphere». 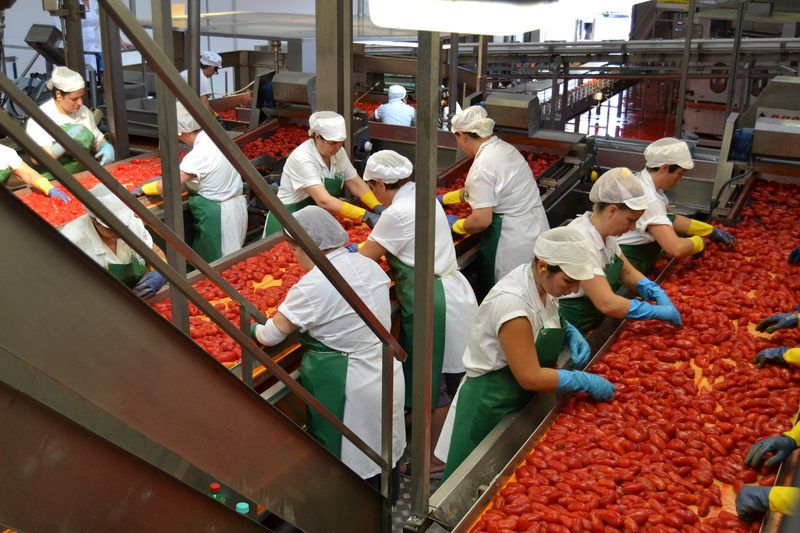 The aim pursued by Oliva family consists in ensuring the production of homogeneous products, with high nutritional characteristics, which preserve at their best the fragrance of fresh tomato. For this reason, all the products must comply with internal quality standards, in terms of both organoleptic qualities and sanitary production conditions. 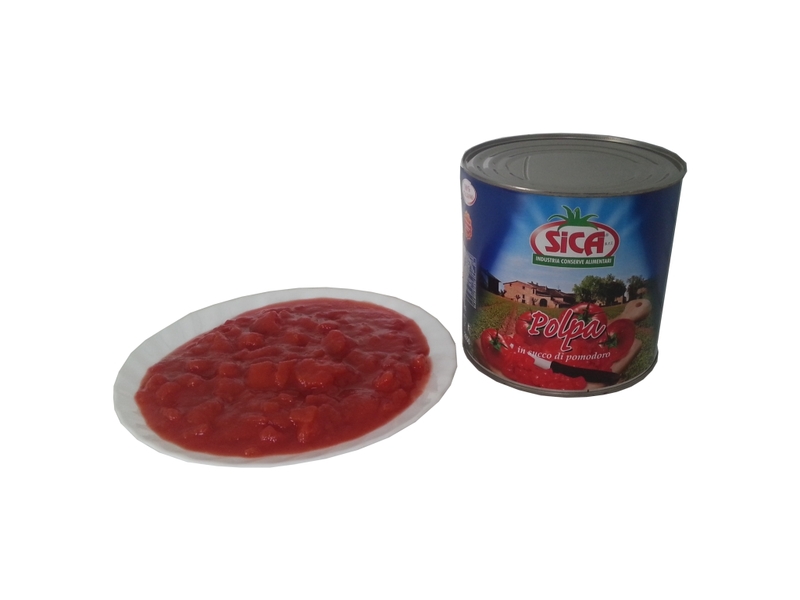 From peeled tomatoes to tomato cubes, up to ready for use fine pulp, Sica products are ​​exclusively obtained from fresh tomatoes coming from Puglia, Campania, Basilicata, Calabria, and Lazio, with no added preservatives or antioxidants which might modify their properties. 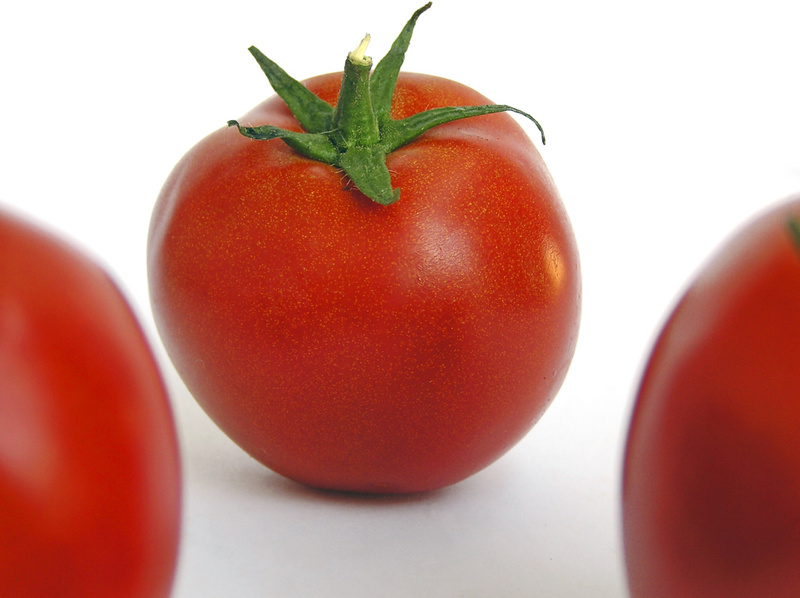 ‘Pelato’ (Peeled Tomato) is the top quality of the whole range of by tomato-products, with the best flavour and smell; it is whole, stretched, and allows consumer to observe the quality of the raw material used. 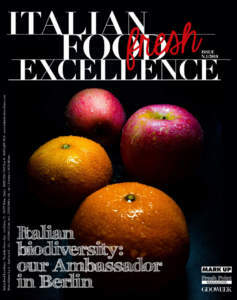 Thanks to a processing which last at least 24 hours, it guarantees the Italian origin of its vegetables. On the other hand, tomato cubes are realized with round tomatoes cut in pieces. It is ready for use for specific recipes and it is required mainly abroad, while fine pulp, a by-product of round tomato, is suitable for any course, but it is especially optimal for preparing pizza. In recent years these products obtained several certifications: UNI -EN-ISO 9001:08; UNI CEI EN ISO 50001:2011, thus attesting the investments the company has made in order to reduce the use of energy and pollution; BRC, which guarantees the lead position of the company in terms of hygiene, cleanliness, and health in the workplace, and, finally, Kosher and Halal, which allowed it to penetrate the markets of both Jewish and Islamic world. At present, 40% of production is exported in Northern Europe, especially in Germany and England, South America, Australia, China, Japan, and United Arab Emirates, through importers and specialized buyers. As for packaging, the flagship is the very fast line of tinplate cans which, by means of a highly industrialized process, can produce up to 14,400 boxes per hour, and, thanks to an extraordinary flexibility, allows processing every product. As for tinplate cans, in both sizes of kg 2.5 and kg 4.05, high quality of the products is promoted as well as their best density which ensures a higher yield, and the exclusively Italian origin of raw material. The owners explain: «We have invested in order to speed up the packaging process, but now the use of tinplate is the most used system. Some producers have tried to use multi-layer envelopes, but they are difficult to recycle and store up, their expiry date is halved compared to the boxes, and the filling stage causes damages to the product in terms of colour, smell, and taste. So, we believe that the boxes we use represent present, past, and future, at least the near one, in this sector».